Here are some BIG ticket Lusts...I've been wanting and loving and thinking about for along time. I mean. really. That sparkle, the peep-toe, that reeeeed sole. This shoe can do no wrong. I looooove my point and shoot. It has 10 mega pixels, which is great. But I want something more for photography. 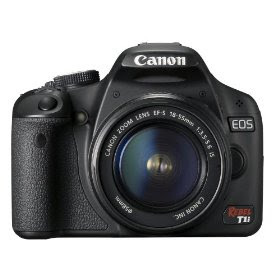 I have wanted an awesome SLR Digital Camera for a long time. For a long time. 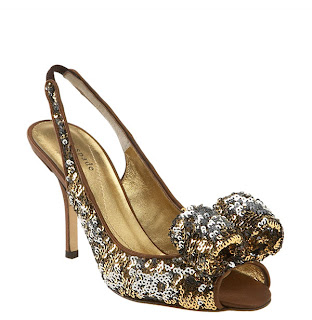 These Beautiful Kate Spade sequin pumps. For when it's too cold to go outside and jog, or leave the house. For those times I have just enough time to workout, but drive to and fro. For the times I'm just sitting around watching TV. I've wanted one of these bad boys for a long time. 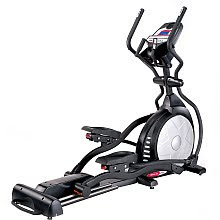 Highly ranked by Consumer Reports. Pura Lopez. These artsy, beautiful shoes belong in my closet. I really need them. Sadly, I can't find them in stock anywhere! But I will await for their return. Ok - so mainly shoes. but what can I say? I love 'em.